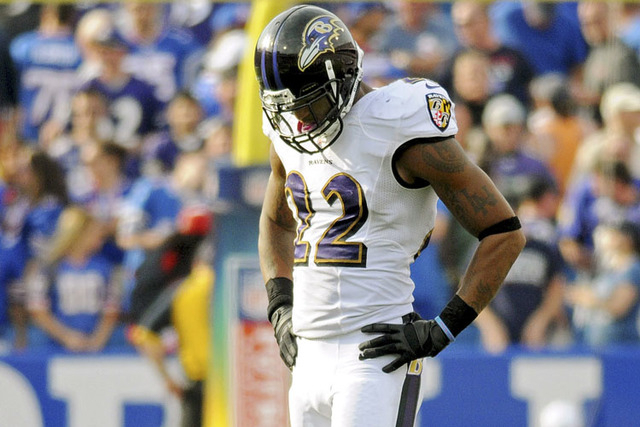 Baltimore Ravens cornerback Jimmy Smith can concentrate on rehabbing from a foot injury this offseason now that a misdemeanor disorderly conduct charge has been dropped. Smith, one of the Ravens best defenders, had been charged as a result of an incident in July when he ignored police orders to leave a bathroom. Smith, according to police, was helping a woman vomit into a sink. The woman was later charged with cocaine possession. Smith was arrested, cited and released after resisting repeated requests to step aside, according to the Baltimore Sun. Smith suffered a Lisfranc foot sprain, curtailing his season after eight games. Smith recorded 28 tackles and an interception. The four-year veteran has compiled 140 tackles, five interceptions and 32 passes defended.